But once you include flights into your holiday plans, there’s a whole lot more to consider, like delays and missed connections, trip interruptions and cancellations, lost baggage and more. Having flight insurance can protect your vacation investment and help smooth over inconveniences. Here’s just one example: While some airlines try to minimize the pain of a delayed flight with compensation, all they are legally required to do is get you out on the next available flight. Having travel insurance means you’ll be reimbursed for accommodations, food and the trip back to the airport. Brushing up on travel insurance terminology can clear up confusion about flight insurance and what it entails. There’s a big difference between flight accident coverage and flight insurance, which is often used interchangeably with travel insurance. Flight insurance, on the other hand, can help you escape a flight’s more mundane dangers: trip delays, cancellation fees and wayward luggage. A comprehensive travel insurance policy can provide financial protection from trip cancellation, interruption and delay, whether it occurs on your end (such as an illness) or is beyond your control (such as weather). And if your luggage is lost or stolen, you can get help finding and replacing it. 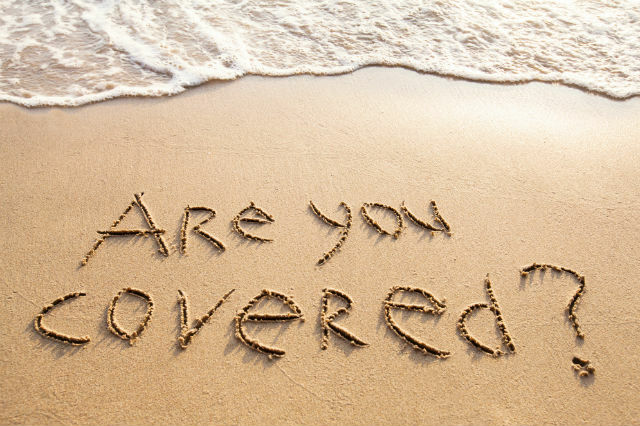 For even more robust coverage – highly recommended if you’re traveling abroad – you can include travel medical insurance and medical evacuation. Purchasing travel insurance can provide travelers peace of mind, but in more tangible terms, it provides protection for those who are unable or unwilling to risk their financial investment in a trip. 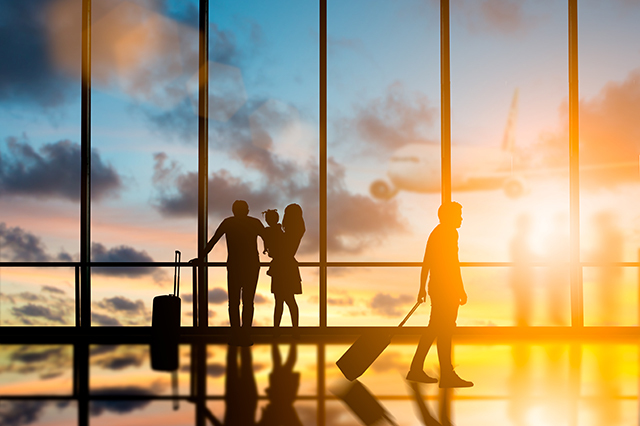 Here, courtesy of the U.S. Travel Insurance Association, are just a few reasons purchasing flight insurance before your next trip would be a smart move. You have to cut your trip short because of illness. You have to cancel your nonrefundable trip because a family member had an accident. Your flight is delayed overnight because of bad weather, and you need a hotel room. 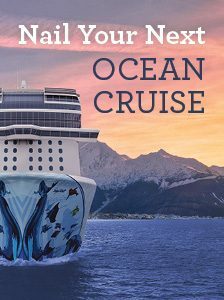 You miss your cruise departure because of weather-related flight delays. You can’t get home because of a hurricane, flood or other natural disaster at your destination. Not all travel protections and insurance policies are created equal. While no one wants to spend quite as much time reviewing policies as they do planning their dream vacation, it pays to do your research and compare costs and benefits. Here are caveats and considerations to keep in mind before you fasten your seat belt. Know the reasons insurers don’t pay out (so you can avoid them). For example, a trip cancellation requires a “covered reason.” If you get the flu, but fail to submit a physician statement form, you’ll most likely be out of luck when you file an insurance claim. Terms and conditions of your policy matter: a legal separation or divorce may be sufficient for a covered trip cancellation, but not a breakup; the death of a family member is grounds for cancellation, but the death of your beloved pet is not. Be sure you’re getting the best value for your money. Beware of add-ons and pop-ups when you’re buying online, whether it’s through a cruise line or a travel website. There’s only one way to know if a policy covers your needs, and that’s to read it carefully. Has having flight insurance ever saved the day – or a lot of money – for you? 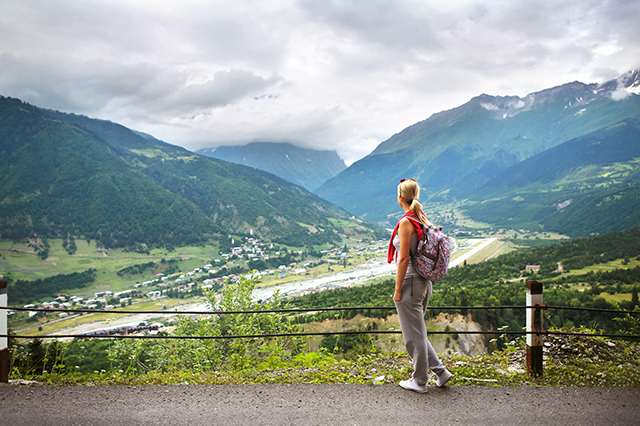 Do you have any cautionary tales about not having travel insurance when you needed it? Feel free to share your insights in the comments section below. For all things travel-related, visit AAA.com/Travel. Article tags: a car, a cruise, a hotel room, a life insurance policy, AAA, accident insurance, airlines, car, comprehensive travel insurance, credit, financial, flight insurance, flights, food, home, hotel booking, insurance, insurance claim, insurance policy, life insurance, life insurance policy, medical insurance, travel, travel insurance, travel insurance policy, travel medical insurance, trip, vacation, your credit card. A few years back my husband and I planed a trip to the Dominican. Cholera broke out in Haiti and we were nervous about traveling there so we cancelled our trip. Trip insurance covered it all, flight, and hotel – so happy we had it!